Showing results by author "Anatoli Boukreev"
Anatoli Boukreev’s first-hand account of the worst human disaster in the history of Mt. Everest will hold listeners spellbound. 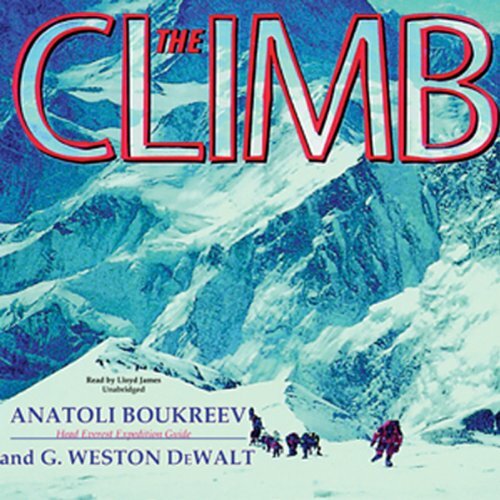 A top-rated guide and high altitude climber, Boukreev dictated the raw and powerful details of this ill-fated trek from memories and notes recorded just five days after the catastrophe. In May of 1996, 33 people went up the mountain, but only 28 returned. 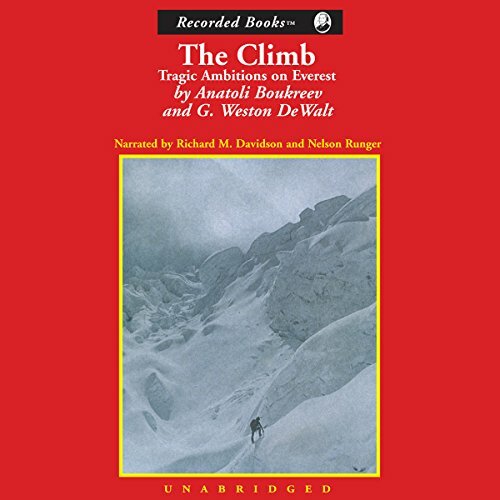 As two commercial expeditions climbed the world’s highest peak, poor planning, miscommunication, and an unpredictable blizzard conspired to defeat them.